When the new Samsung DeX Pad went on pre-order in the United States back in April, it was priced at $100. However, customers buying the Galaxy S9 or S9+ received the accessory for free in the US. The good news is Galaxy S8/S8+ and Note 8 owners who don't own the Samsung DeX Pad yet, can now get if for 20% cheaper. Along with the Galaxy S9 and S9+, these are the only smartphones that support Samsung DeX Pad, which allows users to turn their handsets into a true desktop computing experience. When connected to an external monitor, a special DeX mode and apps can be opened in multiple separate windows. 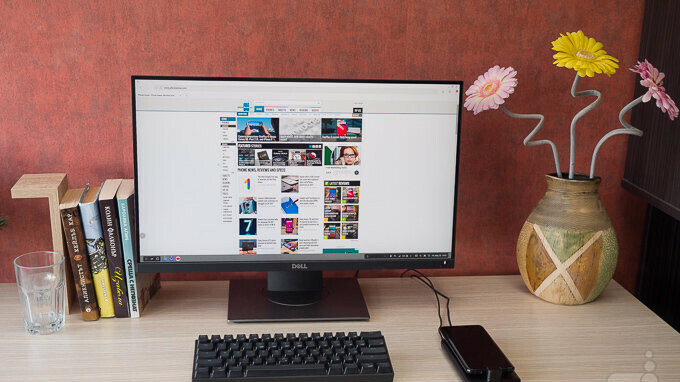 On top of that, it allows users the option to connect a mouse or keyboard for enhanced productivity. Well, you can now buy all that for just $80 on Amazon, but you may want to hurry since this is a limited time offer that could end any moment now. Don't forget to read our Samsung DeX Pad review for more details on the accessory. the new Dex pad is supposed to be not compatible with S8/S8+ yet!